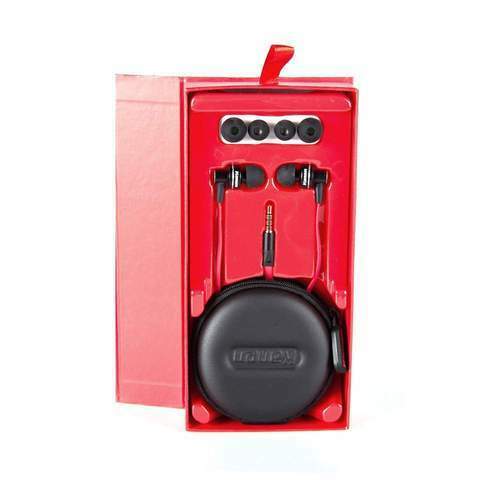 Mobilegear Presents Kanen ip-808 Best Quality Music Stereo Earphone with Deep Bass effect for Mobiles & Tablets. A comfortable stereo headset with strong bass and clear treble to listen to your favorite music and even enjoy hand-free conversations through the included microphone. It Gives You Beautiful sound, like you Listening to Live music and also supports music & voice calls with Line control microphone. Suitable for iPhone, Xiaomi, BlackBerry, Meizu, HTC, Samsung mobile phones, tablet PCs, notebooks. Detailed and immersive sound stage. iPhone compatible & MP3 ready. Vigorous music reproduction with powerful. Frequency Response: 20 Hz - 20000 Hz. Being an economically and technologically supreme organization, mobilegear, has witnessed the wonderful development in this competitive industry. We are proficiently serving to our highly regarded patrons by wholesaling an extensive spectrum of USB Data Cable, Bluetooth Headset, Bluetooth Speaker, Computer Accessories, iPhone Accessories, Earphones with Mic, Cool Gadgets, Car Mobile Accessories, Headset and Headphone, Photography Accessories, Lifestyle Gadgets, Multi USB Adaptor, Selfie Stick, Mobile Lenses and Special Tripods. Our products are extremely energy efficient and offer performance for a longer period. The products are designed in tune with the set industrial norms and practices, assuring quality that meets worldwide standards. Our pricing is very competitive with the market rates.